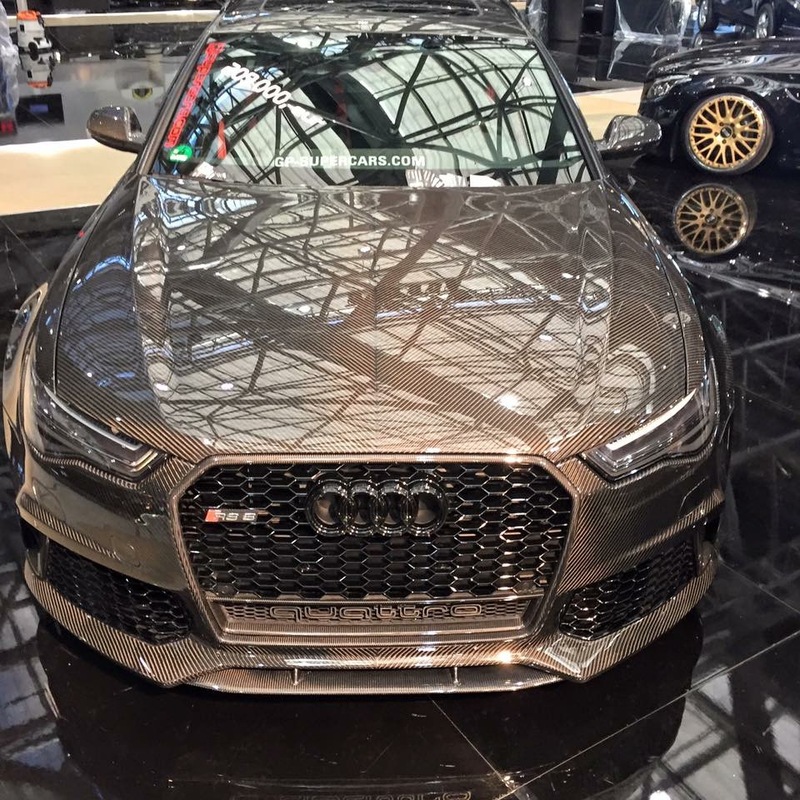 Have you ever thought to yourself "Self, what I really need is to replace all the body panels on my Audi RS6 with carbon fiber"? If you have, then GP Supercars has you covered. 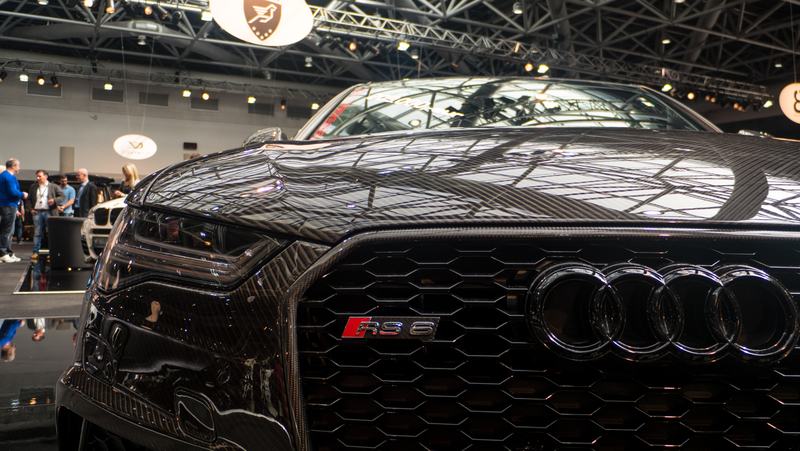 Here is the Carbon Audi RS6 at the Top Marques Monaco .